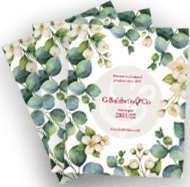 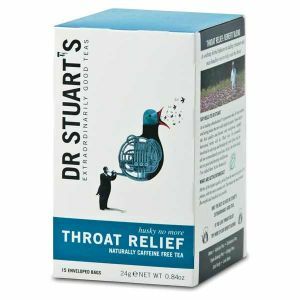 Often described as the ‘Father of Modern Herbalism’, Dr Malcolm Stuart’s wealth of knowledge on herbs, plants and rural medicine has led to the creation of numerous health products, including this herbal tea range. 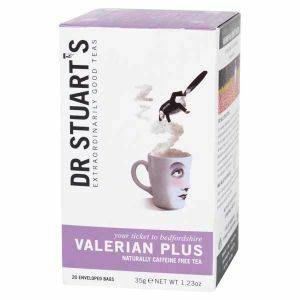 Enriched in essential oils and nutrients, you can choose from a wide range of herbal and fruit teas to boost your health and vitality. 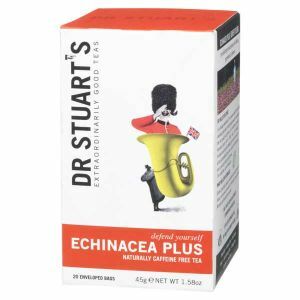 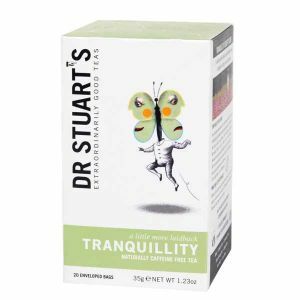 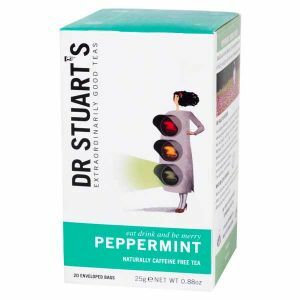 From the soothing flavours of Dr Stuart’s Chamomile tea which can calm and restore balance. 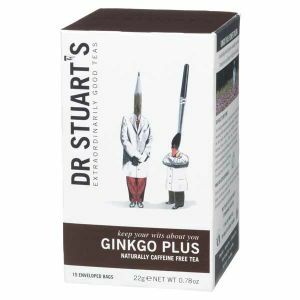 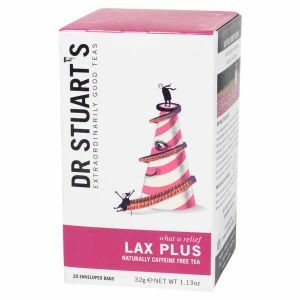 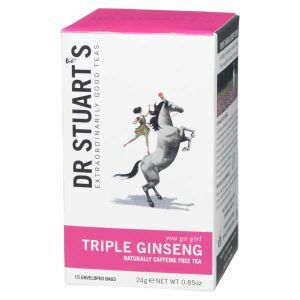 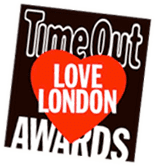 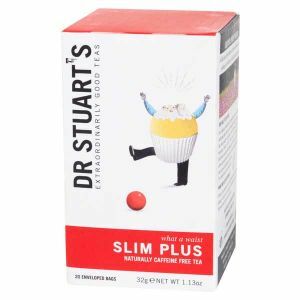 To his Gingko Plus Tea whose use of spearmint, lemongrass and ginkgo can help to boost your concentration and mind; Dr Stuart’s Herbal Tea is widely known for its healing benefits.